MSI and 2K GAMES has partnered to bring a bundle that surely is hard to resist for a gamer. 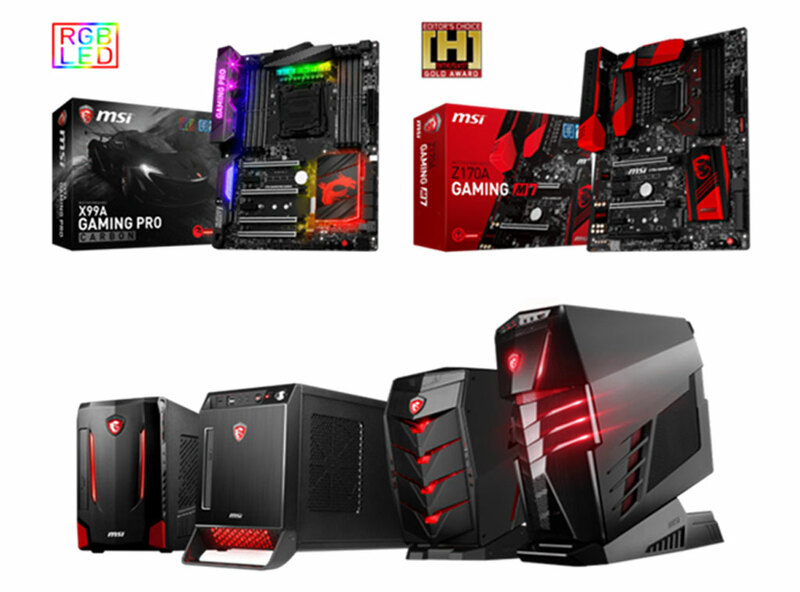 You can get the said game just by purchasing any of the eligible MSI Intel GAMING X99/Z170/H179/B150 Motherboards or Windows 10 GAMING Desktops. 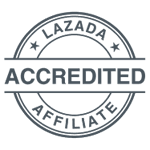 Experience an Open-World gaming experience with the legendary cinematic narrative the MAFIA series which they are known for. 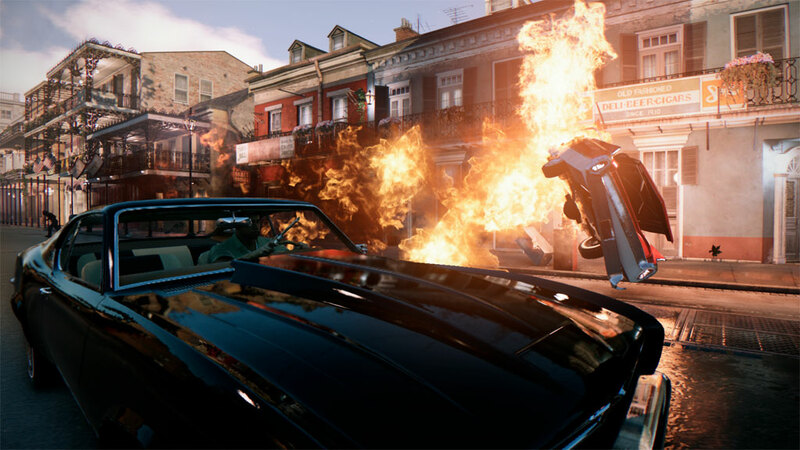 Featuring incredibly vivid facial animations and tense action, MAFIA III pledges to provide the most engaging gaming experience yet. 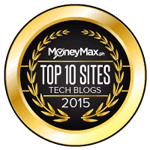 MSI GAMING Motherboards & Desktops will keep you at the edge of your seat with Audio Boost 3 providing supreme audio components to support 8-channel HD audio output. While Military-class audio enhancer NAHIMIC will fully immerse you into the heart of the action with a full 3D surround experience. Gamers will feel the explosions, the gunshots and the screams of enemies biting the dust like they are there in person. MSI X99/Z170/B150/H170 GAMING Motherboards are not just designed with high performance and aforementioned features. They’re also equipped with DDR4 Boost Technology, which optimizes traces and fully isolates memory circuitry. PCIe slots with Steel Amor provides a solid grip for the heaviest graphics cards. Gamers can also choose a pre-assembled MSI GAMING Desktop from the Aegis or Nightblade series, which feature built-in GeForce GTX-powered graphics cards, supplying all the performance and features gamers need. 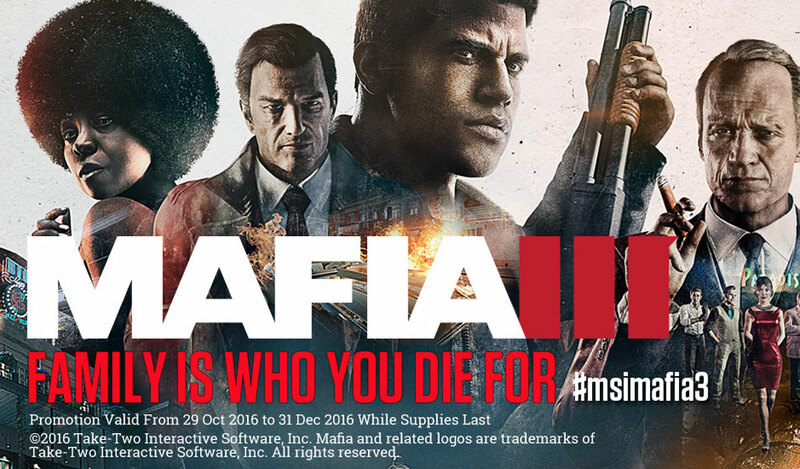 For more info about the MAFIA III bundle see MSI's website.